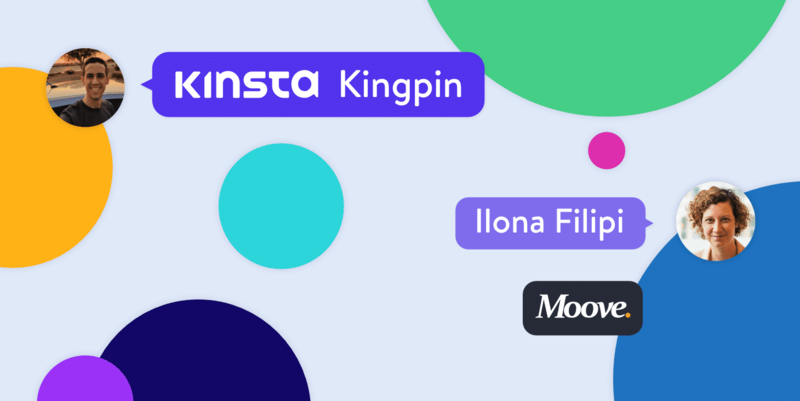 Ilona Filipi is the CEO and founder of Moove Agency, a London based WordPress agency that builds and supports high-performing websites and applications that make businesses succeed in the digital world. Ilona has worked with global brands such as O2, Sony, Toyota, and Lexus. You can find Ilona on LinkedIn. 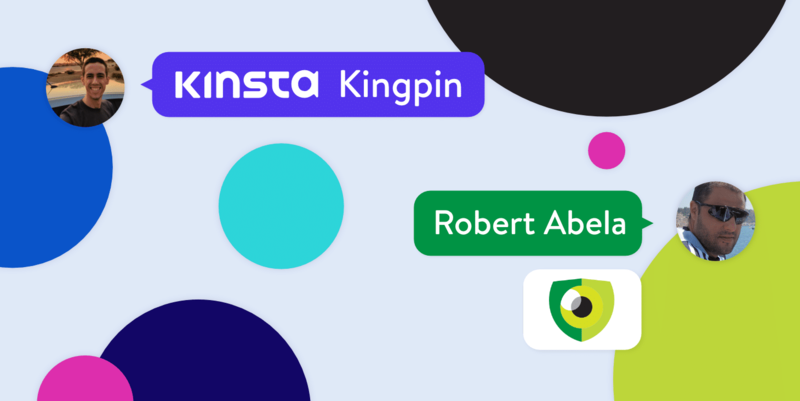 This is our recent interview with her, as part of our Kinsta Kingpin series. I was interested in computers from a very early age. When I was around 13, we had our first computer at home which was very exciting! I was already attending an after-school class learning programming, and I was hooked. I used the home computer at every opportunity to practice basic programming – little did I know then that the curiosity that had been sparked would become my future career. I went on to study Computer Engineering in Prague and then afterward I studied Multimedia in London. During University I started as a freelance web designer and then continued once I graduated. I became busier and busier as a freelancer, and so in 2010 I founded Moove Agency, a WordPress Agency in London and recruited more people to help with the work. A couple of years into Moove we started to specialize and just use WordPress. The majority of our clients are Marketing teams who want an easy to use CMS to be able to get their content out reliably and quickly, WordPress is the perfect partner. 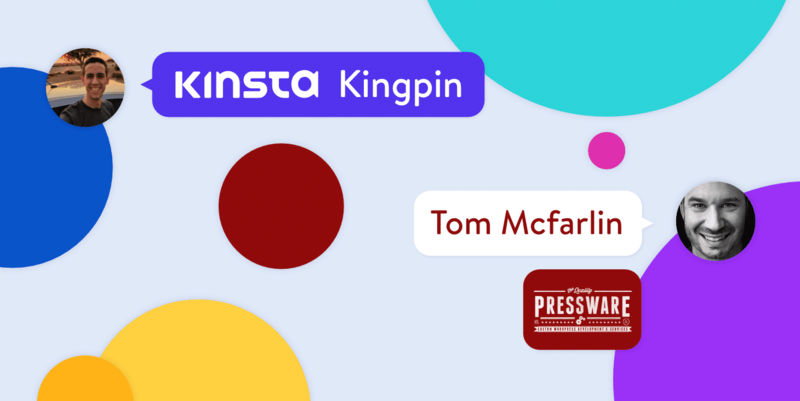 We’re big advocates of WordPress, and we’ve been very involved with the WordPress community, co-organising WordCamp London in the early years and speaking at both WordCamp London and WordCamp Europe. I think the WordPress community is really special and WordCamps provide a platform for a diverse range of people to share their knowledge, experience, and insights for the benefit of the wider community. We focus on building high performing large-scale websites and have worked with global brands such as Sony, Lexus, and Toyota over the years as well as Enterprise companies. We’ve built many WordPress sites for global clients who have diverse and bespoke requirements, everything from large multi-lingual sites, to complex booking systems and eCommerce websites. These days, websites rarely stand-alone and our clients usually have WordPress API requirements, so we integrate our sites with one platform or another such as SalesForce, Pardot, Hubspot or any other bespoke or proprietary API. 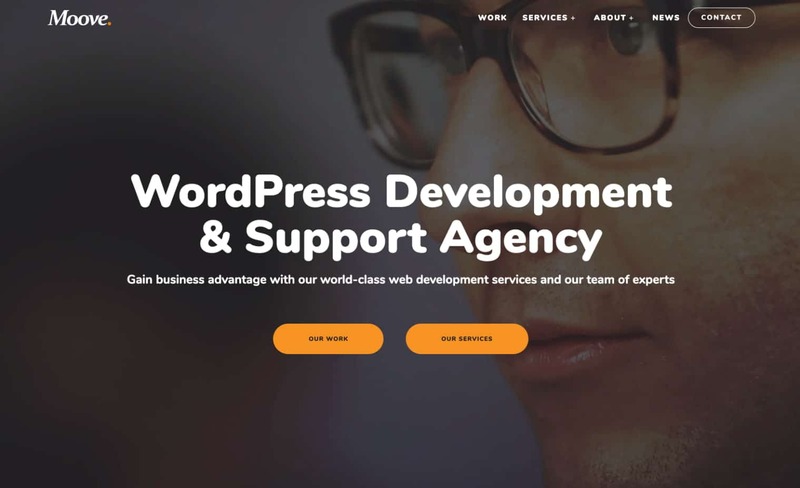 We have increasingly become a key partner for our clients who require fast, pro-active support that they can rely on through our WordPress Support Services. As with most businesses, in the early days, the main challenge was finding clients and building our reputation and client base. We committed to creating high-quality websites and delivering exceptional customer service. After the initial couple of years the business really took off, and we had a solid portfolio and great client testimonials which really helped us to reach other clients and win new business. We found our niche working with marketing and product teams who have a high volume of work on a consistent basis and need our team to work as a seamless extension of their team, working fast, being reliable and providing high-quality work. We have excellent client retention which we’re really proud of; we’re moving into our 9th year in business, and many of our clients have been with us for a lot of the journey. It has been fantastic to be a part of the growth of WordPress and to see it become such a successful and dominant CMS. When we started out, many of our clients were coming over to WordPress from other CMS, and now we’re seeing that many of our new clients are already using WordPress – so it’s been a pleasant surprise to see the change and that we no longer tend to have to “convert” people to WordPress. It’s also been great to see the changing attitude towards WordPress and no longer see it as “just a platform for Blogs” – WordPress is now powering some of the biggest brands and large scale websites in the world, and it’s showing no signs of slowing down. We’re a really good fit with marketing and product teams. We’ve worked hard to understand their pain points and what’s important to them and meet those needs so we will continue to build on our work with our clients to ensure we meet and exceed their expectations. 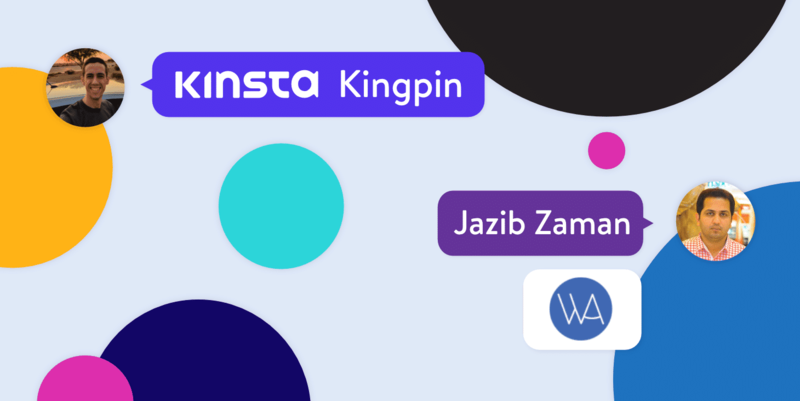 In terms of our products and services, we’ve released eight open-source WordPress Plugins over the years and recently started offering premium add-ons which has been really interesting and a nice challenge to learn more about building and supporting digital products. Our GDPR Cookie Compliance Plugin has performed really well and currently has over 50,000+ active installs which has been great to see, so we’ll also continue to build on the product side of the business. We’ve found that most solid hosting providers offer 99.9% uptime as standard, and so we look to differentiate the service by the quality of the support provided. We look at aspects such as how easy they are to reach via chat/phone, how knowledgeable and experienced the engineers are and how flexible they are when a client has more bespoke requirements. I love to travel – preferably to parts of the world with sunshine! I find travel and being in new environments energizing and inspiring. I also read a lot. I usually have a few books on the go, mostly around business and industry news, there’s always more to learn! You’ve already interviewed Tom Wilmot from Human Made who is my great inspiration in the WordPress space, so I would suggest Harry Metcalfe founder of DXW because he has built a really interesting and impressive agency focussed on supporting the UK Government and public sector.